^ James F. Cox. 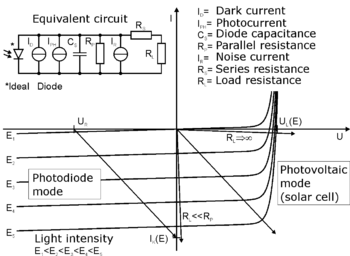 Fundamentals of linear electronics: integrated and discrete. Cengage Learning. 26 June 2001: 91– [20 August 2011]. ISBN 978-0-7668-3018-9. ^ Wei Gao. Precision Nanometrology: Sensors and Measuring Systems for Nanomanufacturing. Springer. 2010: 15–16. ISBN 9781849962537.